#KHCR : Police used a lot of force in Luo Nyanza during Anti-IEBC Demo than other regions. -KHCR Director reports. - Bana Kenya News, Real African Network Tubanane. Home featured Nairobi #KHCR : Police used a lot of force in Luo Nyanza during Anti-IEBC Demo than other regions. -KHCR Director reports. #KHCR : Police used a lot of force in Luo Nyanza during Anti-IEBC Demo than other regions. -KHCR Director reports. 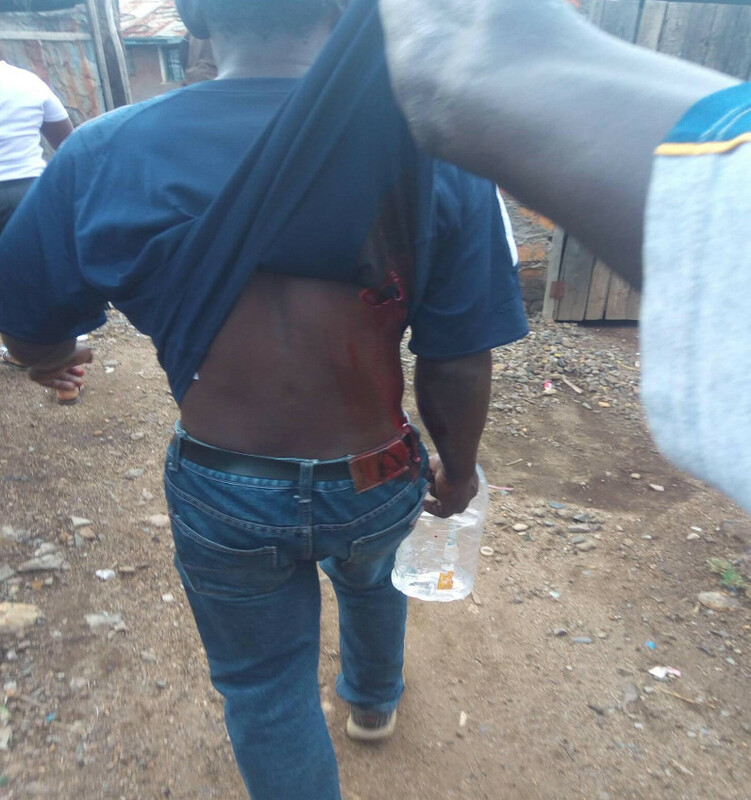 Latest reports indicated that the Kenya police has butchered many people in Luo land than any other place in the country following the Anti-IEBC demonstrations. The report from the Kenya Human Rights Commission indicated that more Ten people were Killed and other nursing serious injuries. KHCR director George Kegoro has blamed the Police for using excessive force. "The Kenya Police Force seems to target the Luo community for extra-ordinary brutality and violence. No other community is subject to as much force and use of live ammunition as the Luo. There are countless demonstrations across the country, but nowhere else do we witness as many casualties, from the overwhelming use of force" the KHRC director said. The Anti-IEBC protest happened in Mombasa, Nairobi, Garissa, Kilifi, Kisumu, Migori and Kakamega. The rate at which the police targeted only a particular community in their operation is worrying as claimed by the KHCR director. The police have been recalled to exercise humanity when dealing with protestors despite having their bosses giving them directives. The KHCR director has pleaded with the security agencies to exercise humanity despite political differences.